Are you shopping for a new Porsche car or SUV? With the help of the Porsche Bend staff, we’ll help you find a new Porsche car or SUV that fits you. Check out our popular vehicles such as the new Porsche Panamera, Porsche Cayman, and others. Learn more about our new Porsche cars and other services we offer at Porsche Bend by contacting our sales team! Contact us online to see how we can help you get behind the wheel of the new Porsche of your dreams. 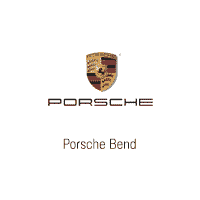 We look forward to hearing from you and helping you during your next visit to your nearby Bend Porsche dealership, serving the Eugene and Medford areas. Find the new car or SUV of your dreams when you shop our new Porsche cars in Bend, Oregon. With a variety of customization options for your new Porsche, the Porsche Bend staff is convinced that we can find a new sports car that suits you. While you’re here, take the time to explore our like-new Certified Pre-Owned Porsche cars or our inventory or pre-owned cars. Porsche has evolved with its customers and still wants you to have it all. You can see how Porsche put the “sport” in sport utility vehicle when you shop our selection of new Porsche SUVs for sale in Bend. 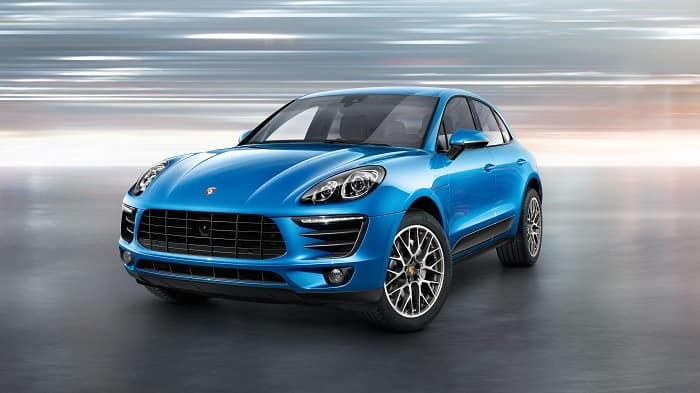 You’ll find a large selection of the Porsche Macan and Porsche Cayenne at Porsche Bend. Take a Porsche model out for a test drive and see how these sporty SUVs will change either your commute or the drive to soccer practice. Your daily drive will never be the same again with these SUVs that drive like sports cars. Contact us online, by phone, or come into our Porsche dealership to schedule a test drive of any of our new Porsche cars or SUVs.